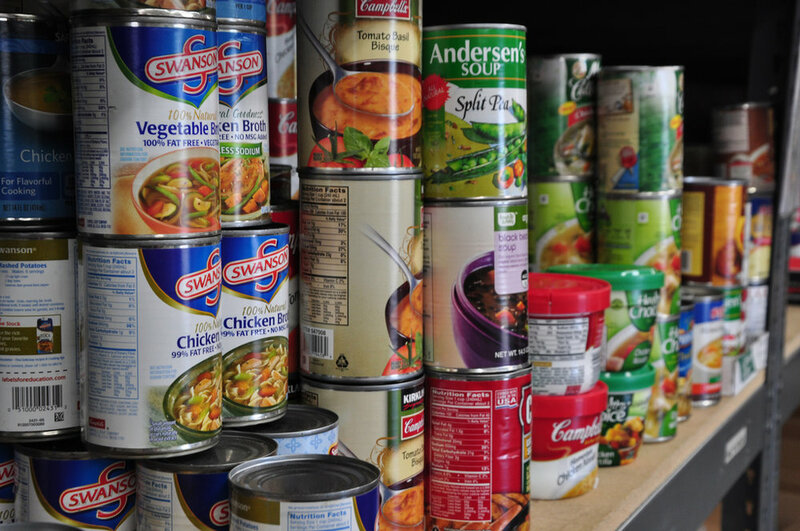 As part of World Hunger Week, bring a donation of canned goods that are low in sodium, low in sugar, and high in fiber to SCCAP (153 N. Stratton St.) as part of the United Way’s Bag the Bounty drive. When you drop off your donation, receive a sample of fresh pressed apple cider. Are you a bike rider? Come by and hop on the bike to help us press the apples.